Our lesson horses are hand picked, most of them taking a year to find. 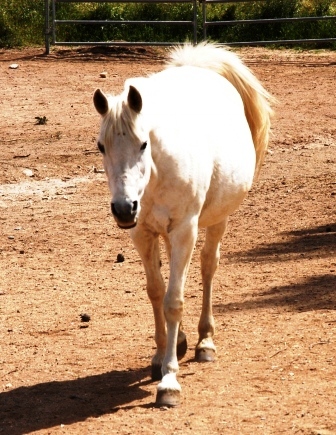 We have also been blessed by people donating their wonderful horses. 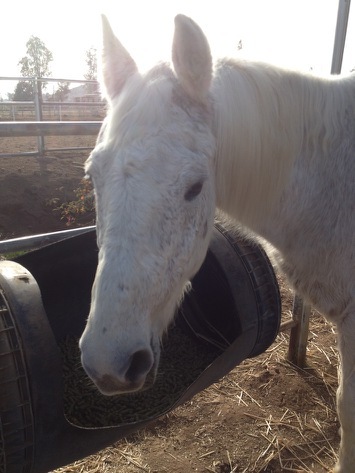 New lesson horses go through a month long trial period before they are even handled by a student. Then, after a month they are introduced into lessons, starting with the highest level students first. Some lesson horses may never give a lower level lesson. 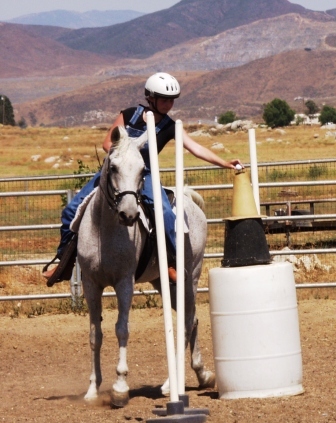 Each month the lesson horses are evaluated to see if they are giving lessons in appropriate levels. 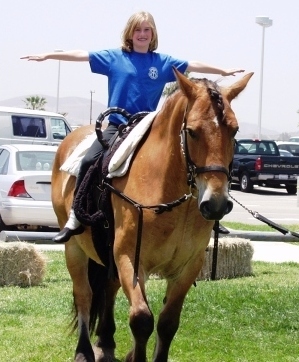 The Riding Academy offers all of our lesson horses a retirement program. Complete with dental, health care and board. We believe that our wonderful lesson horses, that have given lessons for 10 years or longer, should be guaranteed a safe place to live. 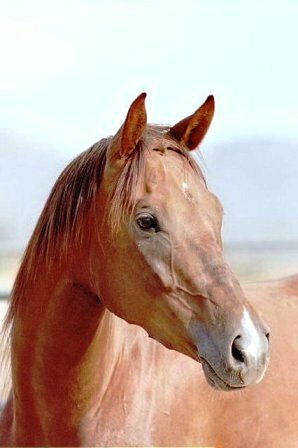 We are very fortunate, are lesson horses live an average of 35 years and our ponies live 45 years. 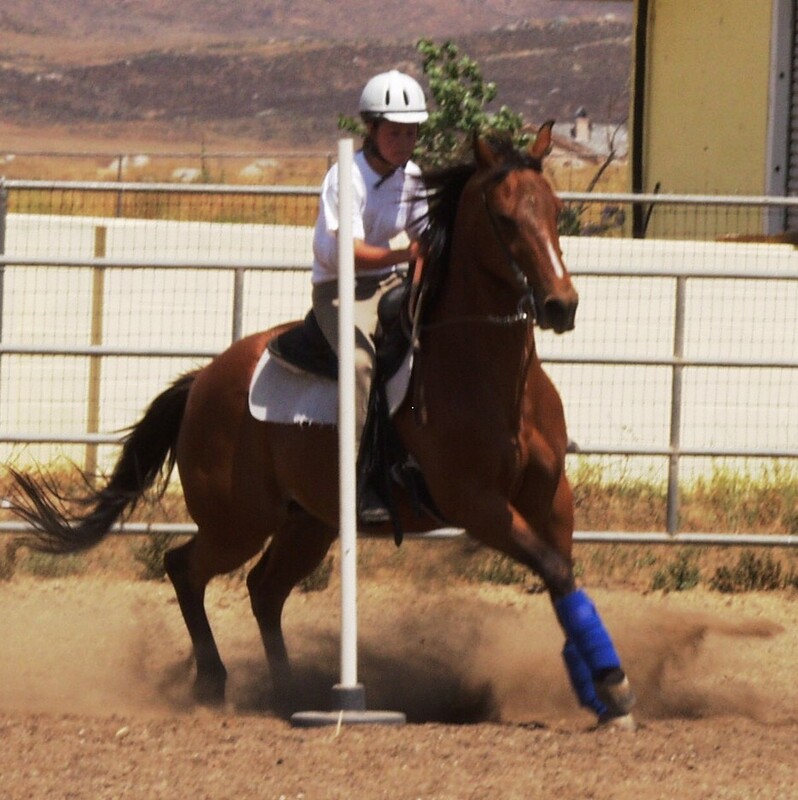 Our lesson horses seem to stay healthier longer, too. 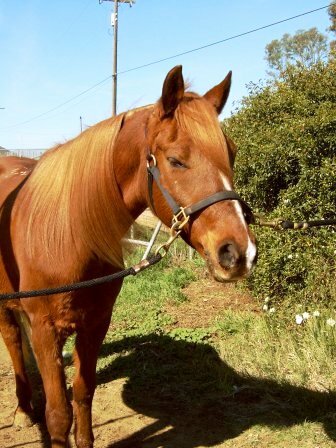 We have some lesson horses that are in their mid 20's that are rated to only give upper level lessons. They just have too much energy to give a lower level lesson.